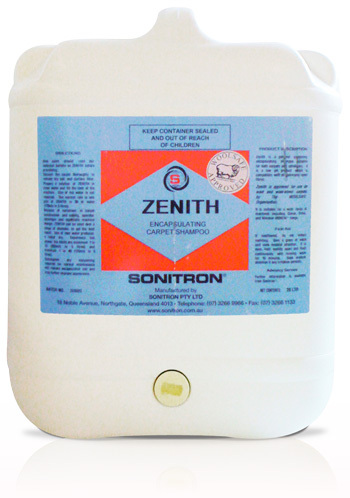 Designed to be used with the Brush and Clean soil encapsulation machine. 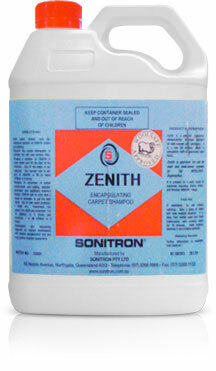 This is a low moisture, low residue system for maintaining carpet. Woolsafe approved. SpongeMaster is an absorbent compound for the dry cleaning system.